Chimneys are the cause of many flat roofs. 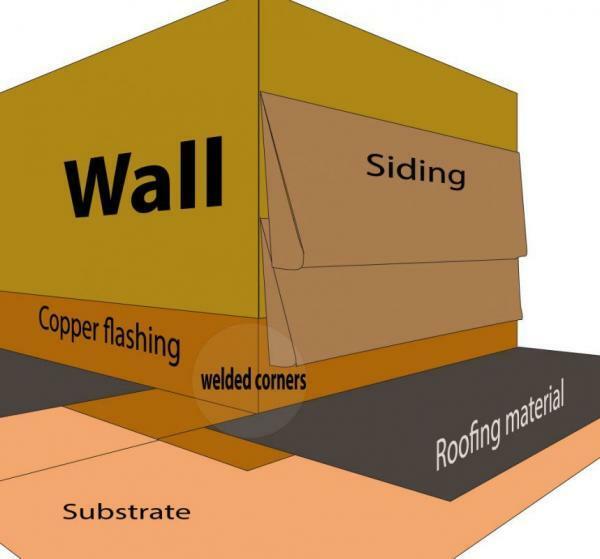 There are many types of chimneys on flat roofs. They come in different shapes and materials. Brick Chimneys are the most popular but there are fieldstone and enclosed chimneys with siding. We have been using Turbo Poly Seal by Bergstromm.com for most of our flat roof fixes and chimney repairs. This is a Polyurethaned mixed with asphalt resins based product. This product stays pliable and flexible after it cured. Making transitions from vent pipes, chimney flashing, plastic drains, and skylights have become very easy with Turbo Poly Seal. 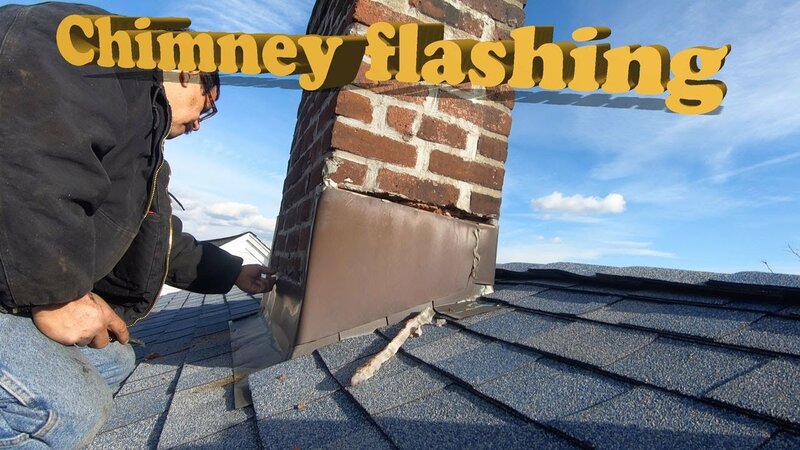 Here are videos on Chimneys we have fixed on flat roofs and other roofs. It is important not to use caulking when fixing chimneys and other objects on a roof. Caulking has its place but not on chimneys. 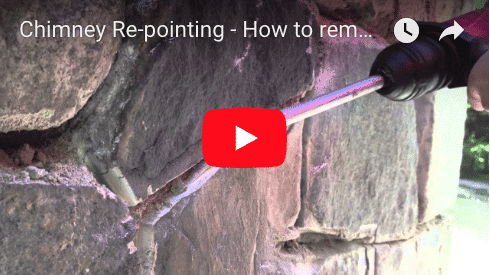 Watch this video on how we spotted the problem and then how we went about fixing the the chimney crown. The counter flashing at the bottom of a chimney usually is not seated properly into the brickwork and therefor water can leak in behind the chimney. Watch this video to get a sense where this particular problem is on a chimney. The easiest way to take care of a chimney leak is to wrap the entire chimney with a rubber membrane. In this video below you can see how it is done. The benefit of wrapping the enrire chimney with a rubber membrane is it eliminates all the possible areas that could cause leaks. The crown, grouting and the flashing at th bottom is covered with rubber and then the rubber is tied into the roof. This is what a chimney looks like that has been wrapped with a rubber membrane. This is a chimney in Brooklyn New York that we covered entirely with torch down rubber. Notice all the other chimneys in the background that are smeared with tar. Tar will never last and will always cause leaks. When a chimney doesn’t have aesthetic value, then it is best to wrap it with a membrane to avoid future problems. Watch the video on what it looks like after we wrapped the chimney. Here is another video showing you the before and after of what a chimney looks like when it was leaking and the solution we came up with to wrap it. This is a very cost effective way of taking care of leaky chimneys. Erik is showing all the possible areas where water could leak in from the falshing to the siding budding up to the chimney. The main object is to identify what is causing a leak around a chimney. This video is about sealing the crown of a chimney to stop it from leaking. We used a rubber membrane to make this repair and it will last for a long time. A chimney crown was causing the leaks. Watch how we sealed the crown with a rubber membrane. Chimney need maintenance over the years. The crown and flashing is what cause a chimney to leak.